Bond, James Bond is back and setting records in the U.K.
"Spectre," the 24th installment of the James Bond series, opened to $9.2 million for its first full day in the United Kingdom on Tuesday. This is the largest Tuesday ever at the U.K. box office and is a bigger total than the haul brought in by its 2012 predecessor "Skyfall," a film that eventually went on to make $1.1 billion worldwide. Along with the $6.4 million the film made during its Monday night preview showings, the MGM and Sony film starring Daniel Craig has hauled in $15.6 million in the U.K. since Monday night. "It's one of the most important franchises and movie characters to the country and these huge numbers show that," said Paul Dergarabedian, senior media analyst at Rentrak (RENT). 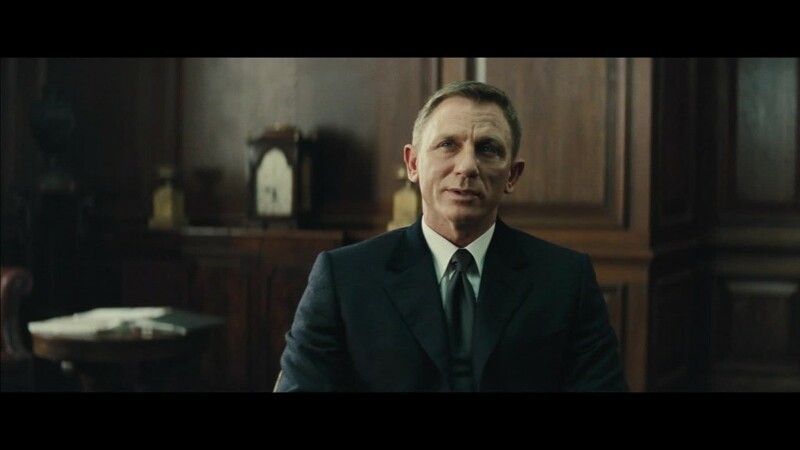 "If you want to talk about national treasure, James Bond in the U.K. is a national treasure." 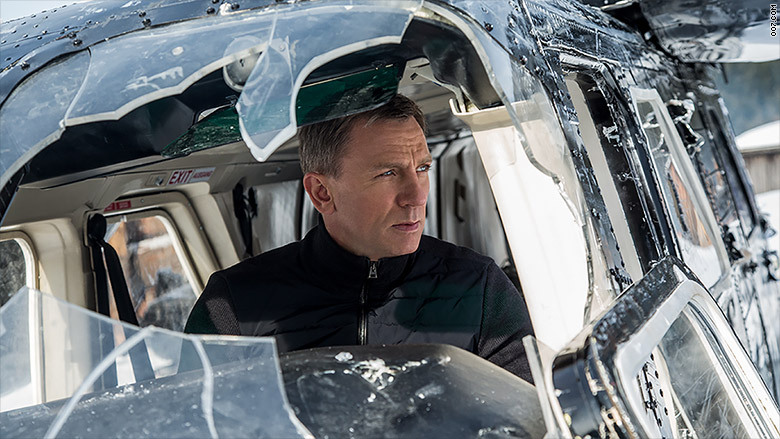 "Spectre" broke records at the U.K. box office. This is just the beginning for Mr. Bond seeing that "Spectre" will open on Friday in more international markets like Norway and Denmark before making its big debut to U.S. audiences on November 6. The James Bond series is one of most popular and prolific franchises in movie history raking up nearly $2 billion in the U.S. since 1963's "Dr. No." Following "Skyfall," the biggest box office hit of the franchise, "Spectre" has a lot to live up to, but with record-breaking numbers in the U.K. and a U.S. release on the way, the film's projections look to be neither shaken nor stirred. "In the U.K. there's a stronger resonance to the character since Bond is British," Dergarabedian added. "But that won't diminish the movie's potential impact on the U.S. box office next week."